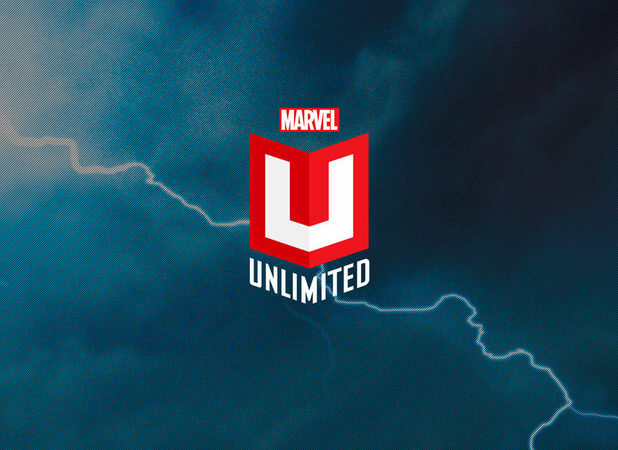 Right now, Marvel is running a promotion where if you join Marvel Unlimited, using the promo code SDCC14, you can pay 99 cents for your first month, during which time you can access "over 15,000 Digital Comics, featuring Earth's Mightiest Heroes and the galaxy's vilest villains – all spanning Marvel's 75 year history!" Yes, that includes the Incredible Hulk, Captain America, The Mighty Thor & many other favorites. According to Wired, the "comics can be viewed on PC and Mac, as well as iOS and Android devices through a Marvel Unlimited app. Readers can download up to 12 comics at a time for offline reading." If you prefer to just pay zero cents for comics, please see our two prior posts.